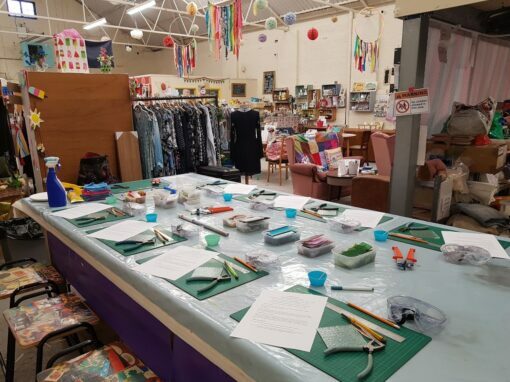 Thursday 25th April 2019 at Make, Fratton. 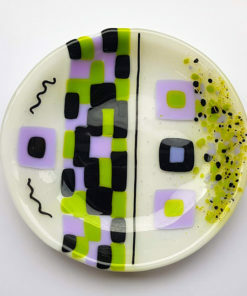 Join me for a fused glass coaster session. Make 2 coasters to gift to a loved one or enjoy yourself. 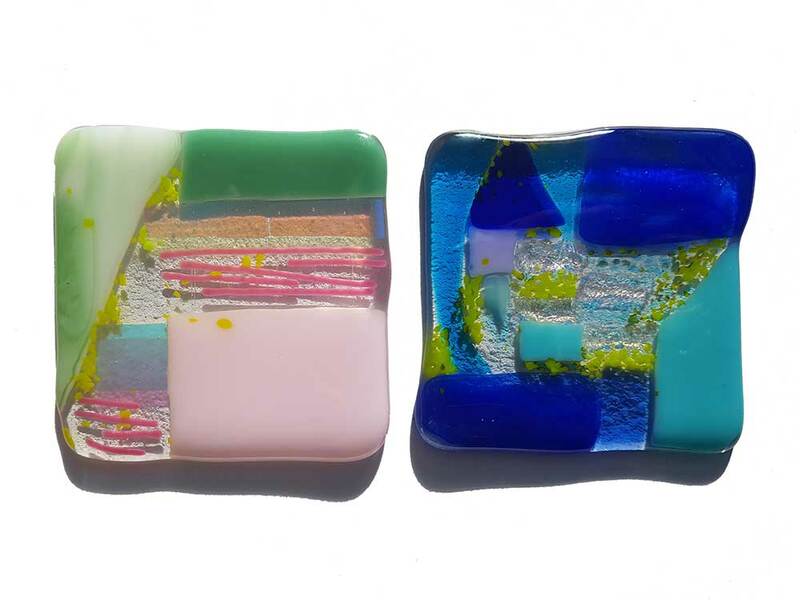 Join me for a glass coasters workshop. 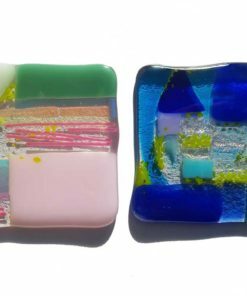 Create 2 glass coasters to gift to a loved one or enjoy yourself. All materials provided. £30 per person. Time and Place – Thursday 25th April 6.30pm to 8.30pm @Make, Portsmouth. 8 people per class to ensure a good level of attention and support for all students. Please wear long hair tied back and closed toe shoes. 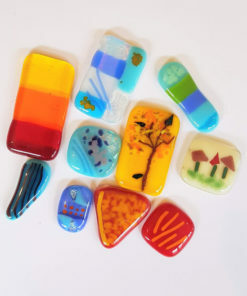 Your makes will be taken away and fired in the kiln. 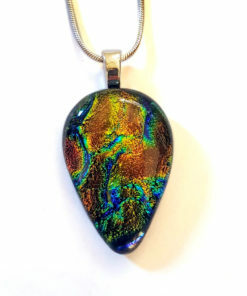 They will be ready for you to collect at Make approximately 2 weeks later. Any questions do drop me a message, Elisa. 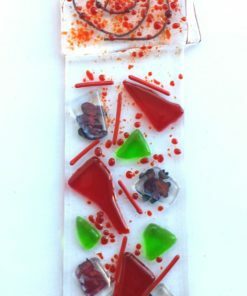 Booking & Payments Booking is essential Shake Your Glass workshops, you can book online through www.shakeyourglass.co.uk website. Places on courses are not confirmed until full payment is received. 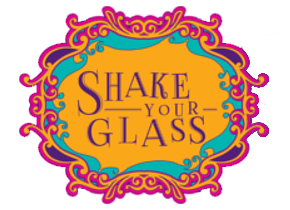 Cancellation by Shake Your Glass SYG reserves the right to cancel a workshop if minimum enrolments are not achieved or in the event of sickness even after payment has been received in full. If this happens Elisa will offer a transfer to another course of the same value or a full refund. All reasonable efforts will be made to contact those enrolled on the cancelled workshop by email or telephone. 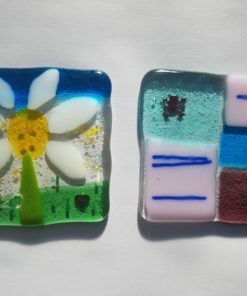 Cancellations within 1 week of course start – Cancellations made within 1 week of the workshop start will not be eligible for a refund, although I may offer a transfer to another course if the place can be filled. Cancellations more than 1 week before the course start – Cancellations giving more than 7 days notice will be subject to a £5 administration fee. This will be deducted from any refundable amounts. Absence No full or part refunds will be made for absence, late arrival or early departure from any part of the workshop. Course Transfers Should a learner request or accept a transfer to another course and then cancel no refund can be given.